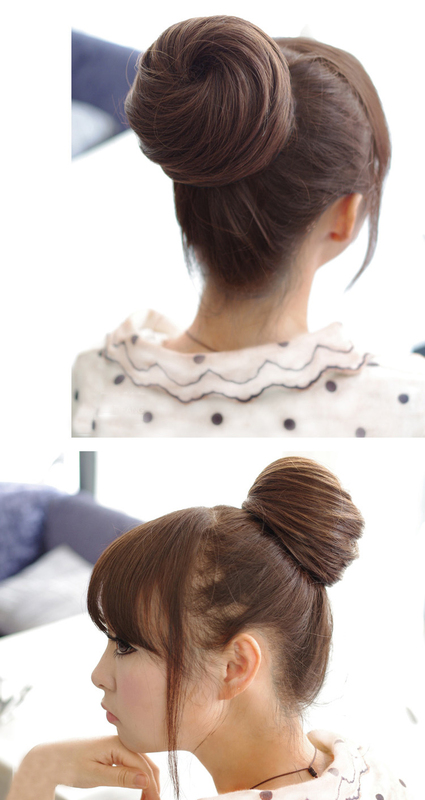 Girlhairdo.com Natural Looking Stylable Bun. recommended by my friend. shipping is fast. received my bun and other items on the same day. THIS BUN QUALITY IS GOOD. FOR A MOMENT I THOUGHT IT WAS REAL HAIR. IN FACT IT WAS EVEN NICER THAN MY HAIR. I LOVE IT. AND NOW MY MUM WANTS IT TOO. 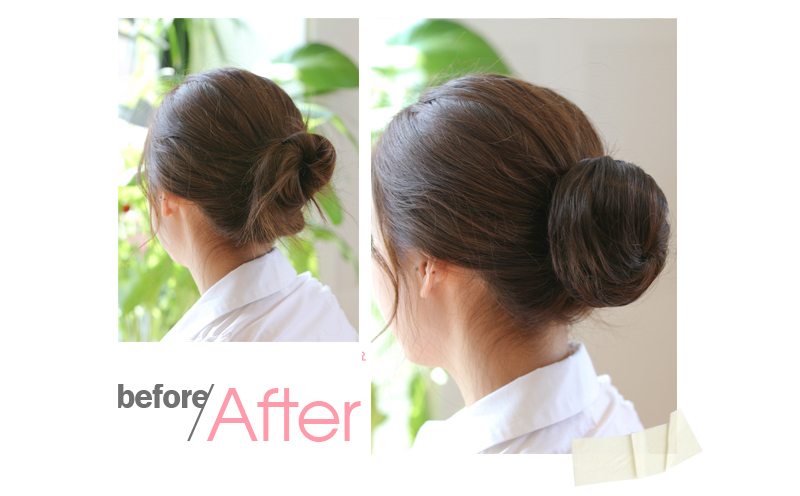 Stunning bun and easy to weAr, looks very professional and stylish for work! Fast deliver, item receive next day. the previous bun I bought lasted over 2 years! I change my hair colour to a lighter shade now and thats why I have to buy another one. 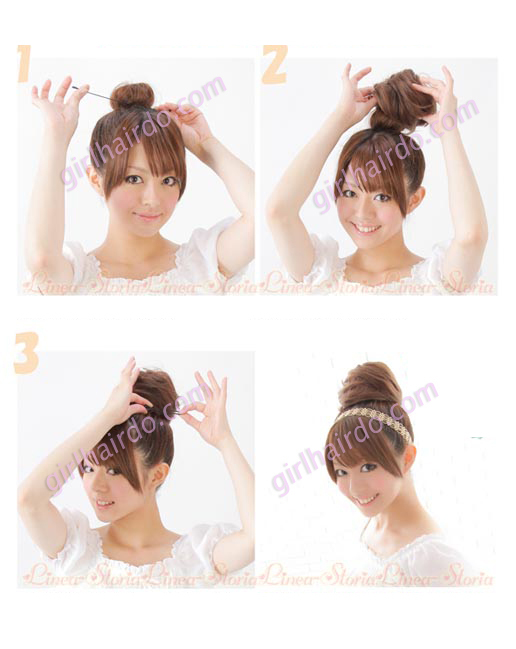 receive the new bun yesterday and realise the bun now is even nicer than the ones I bought few years back. Thanks girlhairdo for always bringing in the best quality hair pieces! Although I haven use it but it's feel great and soft when touching it! 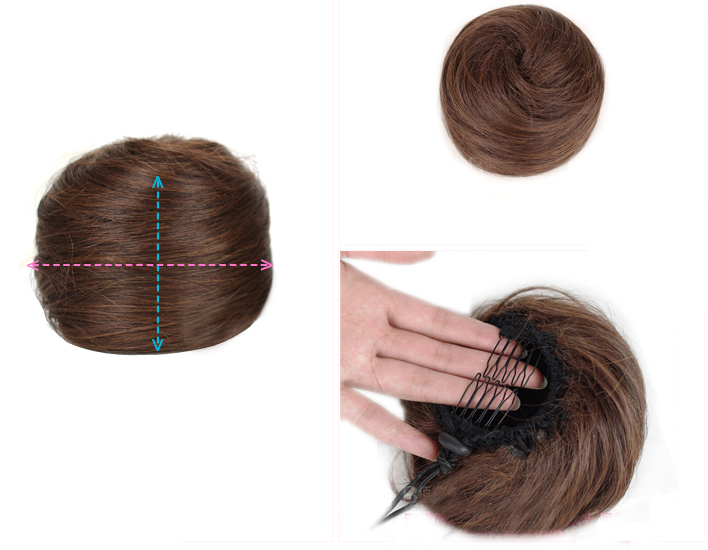 Product is good but my hair is too short so some stubborn strands still stick out. Will be good to use oncey hair grows out. item received next day and product is in good condition. overall is very satisfied with service and quality. will try out the ponytail soon too!